guitarcardman has no other items for sale. Paypal only. Payment must be received within 3 days of auction close. 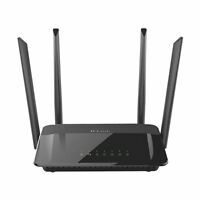 A modem does not have to be big to be good. This one is highly rated, works great and is very small so it doesn't take up lots of space. Effective is what I wanted and I got it. Simple to set up and a dream to use every day. 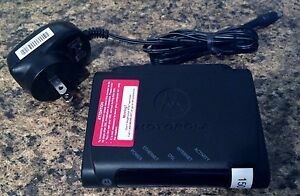 This is an ATT Motorola modem. 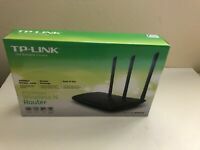 Model 2210-02-01022- Style MSTATEA.. You must be using ATT DSL service with it.. .